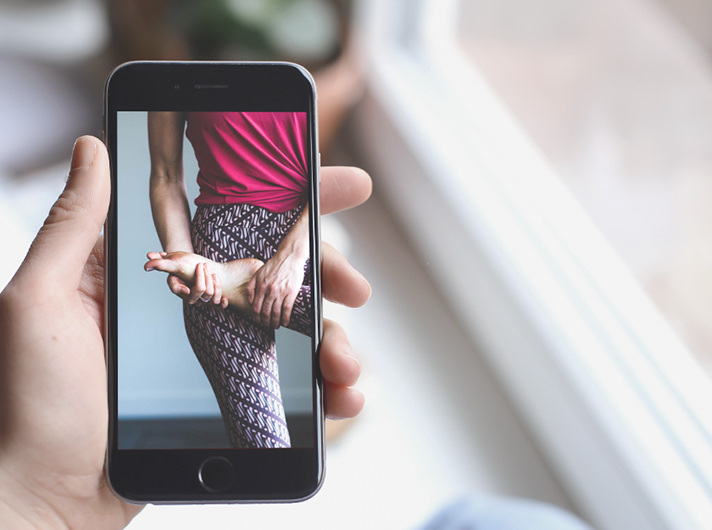 Make discovering your own version of wonder as easy as a click by downloading the Wonder Yoga & Barre iPhone or Android app. Use it to view current up to the minute schedules, sign into classes, bookour immersives or workshops. You can also securely purchase packages and memberships, manage your bookings, review and give us feedback and get immediate easy access to all our contact details and location.